The most famous lagoon in the world is probably the Venetian Lagoon. The Venetian Lagoon is home to the "Queen of the Adriatic," the city of Venice, Italy. 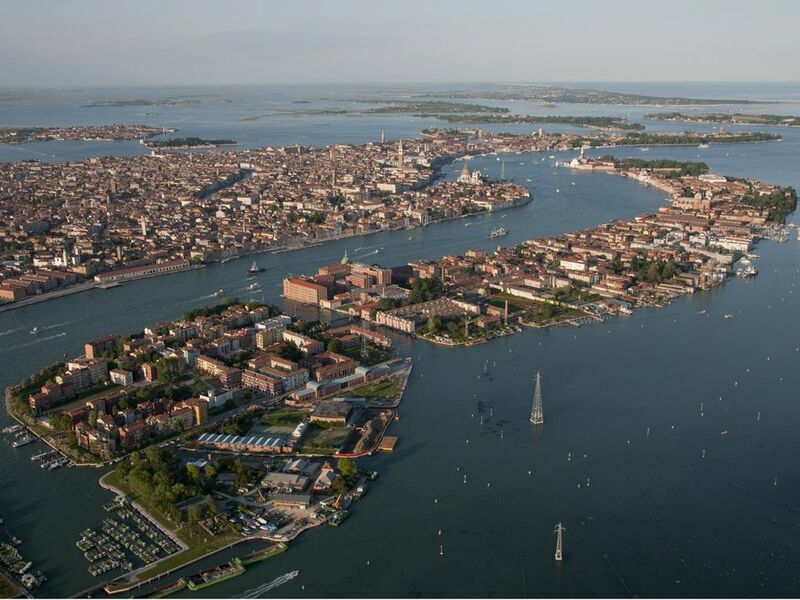 Venice is a city that rests on 118 islands. Some islands are natural features of the lagoon—sandbars and mudflats. Other islands have been created by engineers who have been dredging the lagoon for centuries.